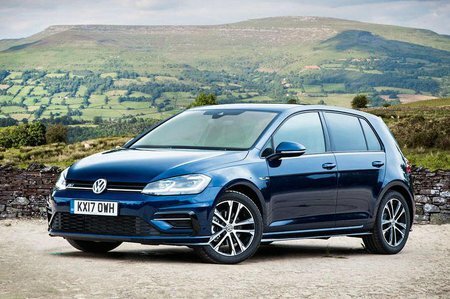 Volkswagen Golf 2.0 TDI 184 GTD BlueLine 3dr 2019 Review | What Car? What Car? will save you at least £2,323, but our approved dealers could save you even more. As with GTD, but comes with 17in alloy wheels to improve the CO2 emissions.